A blues-man seeks a legendary recording that may be nothing more than old rumors…or it might just be real. When it comes to serving up memorable horror with unique characters and fresh concepts that haven’t been done to genre-death, it’s hard to beat Robert Newcomer. Showcased previously at STS, “Bert” (as he’s affectionately known when we’re feeling cheeky) is also writer of Someplace Nice and Dark, a creepy little riff involving a delivery boy, a trailer, and an old man afraid of his own shadow. In Mighty Fire, the setting is more exotic: a beat up old record shop in New Orleans. Not the tourist section. The Seventh Ward. Young blues wanna Jean Juneau arrives on the shop’s porch seeking the last record of blues legend Robert Johnson (rumored to have been recorded while Johnson was dying from a bad case of poison and a woman scorned.) Known as Mighty Fire, the record is said to be the ultimate blues experience: agony and ecstasy all rolled into one. Jean pawns his guitar and gets the recording. Has he made the deal of a lifetime? Or a contract with the Devil himself? Crack this script open, and find out! Budget: Moderate. There are a handful of characters and settings: the record shop, a bar, and a room. There may be some FX expense incurred to make sure one gets the atmosphere right. 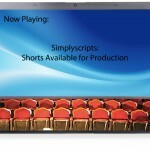 But for scripts like this, it’s worth the price. Scripts of The October ’15 One Week Challenge are live on the Unproduced Scripts page. Limitations: Low budget. Present Day. One good makeup effect. 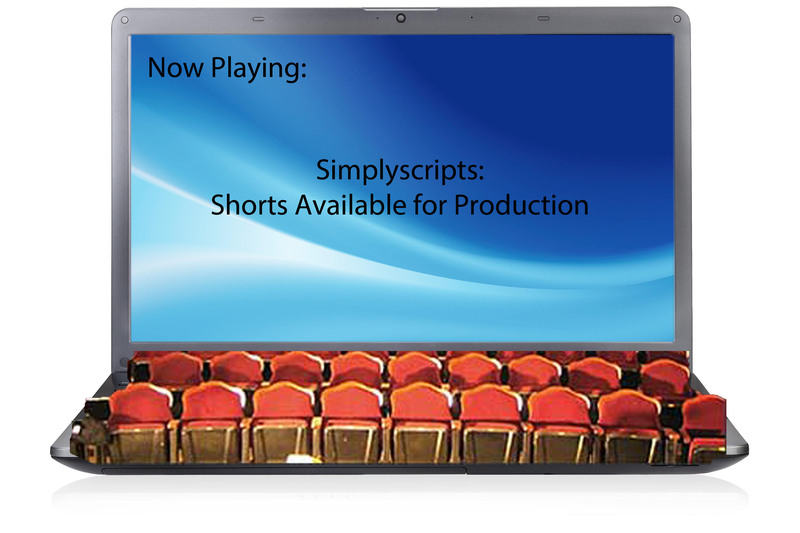 Check ’em out on the Unproduced Scripts page. A couple more from Bleecker Street Media . 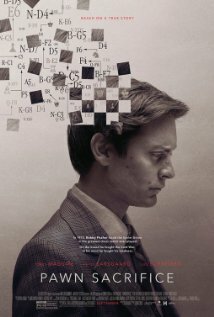 In a gripping true story set during the height of the Cold War, American chess prodigy Bobby Fischer finds himself caught between two superpowers when he challenges the Soviet Empire. Also starring Liev Schreiber and Peter Sarsgaard, PAWN SACRIFICE chronicles Fischer’s terrifying struggles with genius and madness, and the rise and fall of a kid from Brooklyn who captured the imagination of the world. 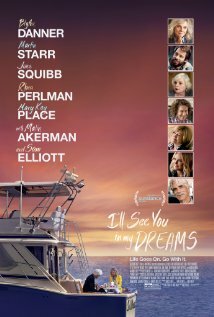 In this vibrant, funny, and heartfelt film, a widow and former songstress discovers that life can begin anew at any age. With the support of three loyal girlfriends , Carol decides to embrace the world, embarking on an unlikely friendship with her pool maintenance man, pursuing a new love interest, and reconnecting with her daughter. Check out these and more on the Scripts Studios are post for Award Consideration. 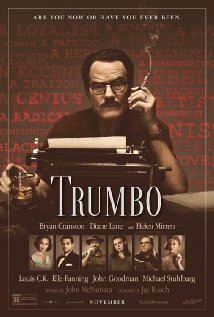 In 1947, Dalton Trumbo was Hollywood’s top screenwriter until he and other artists were jailed and blacklisted for their political beliefs. 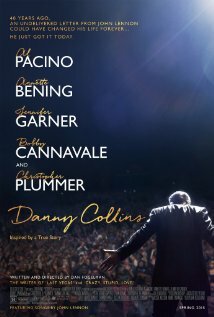 TRUMBO recounts how Dalton used words and wit to win two Academy Awards and expose the absurdity and injustice under the blacklist, which entangled everyone from gossip columnist Hedda Hopper to John Wayne, Kirk Douglas and Otto Preminger. Script submissions are closed until November. In the meantime, try your hand at the October One Week Challenge. Entries (RSS) and Comments (RSS) | 67 queries. 0.212 seconds.